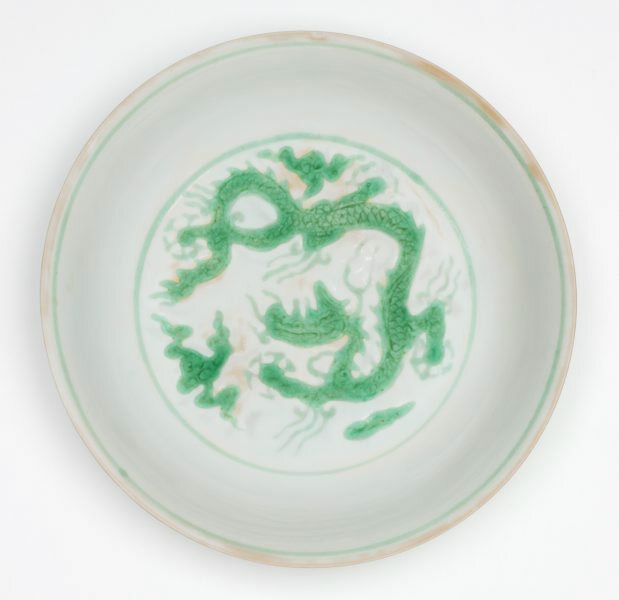 The Asian Collections Art Gallery of New South Wales , 'The Marvel of Porcelain', Sydney, 2003, 120 (colour illus.). Chinese porcelain of the Ming and Ch'ing dynasties , Sydney, 1977, 8, 22. cat.no. 22. See Further Information for text.